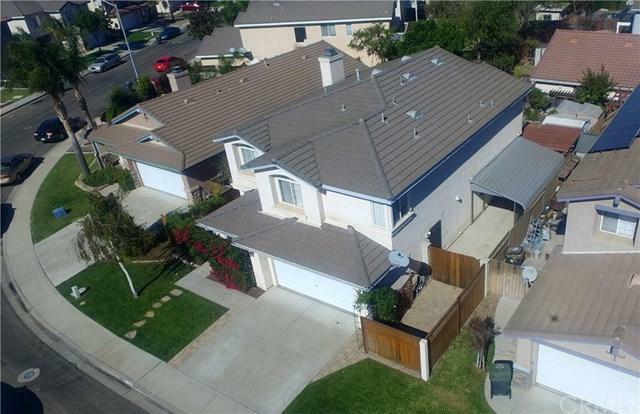 Beautiful two story home with concrete tile roof in the desirable neighborhood of River Oaks. 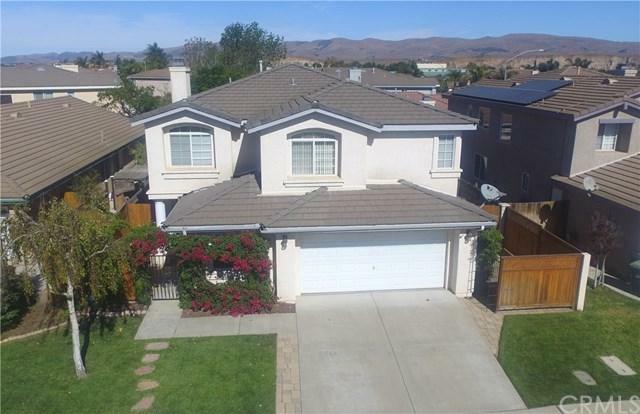 This home features 5 bedroom 3 and a half baths of which there is one master bedroom with master bath downstairs and a half bath. There is a two car garage finished, large living room with fireplace and vaulted ceilings, formal dining area, and large kitchen with a pantry. There is an indoor laundry. Upstairs there are four bedrooms and two baths. There isa large master suite with walk-in closet, master bath with oval tub and shower and dual sinks, a hall way bath with tub and shower and dual sinks, and three other bedrooms. The front is nicely landscaped and security gate at front entrance. There is a large back yard for family fun. The yard is beautifully landscaped with tropical plants and trees. There is a stone concrete patio area for BBQ+GGs and relaxation. There are two storage sheds. On the right side of the house, there is a carport space for a small car or more storage space. 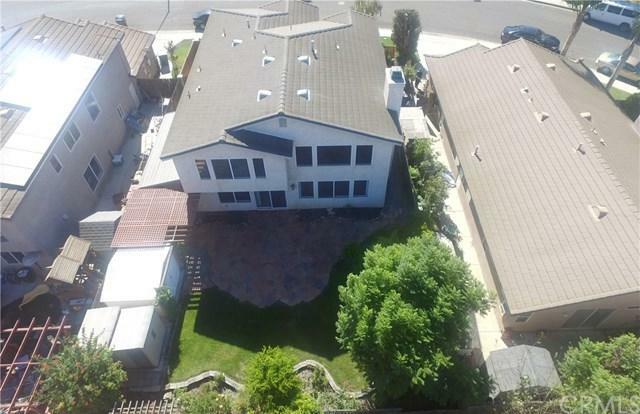 This home is approximately 2500 square feet and lot is 5227 square feet. 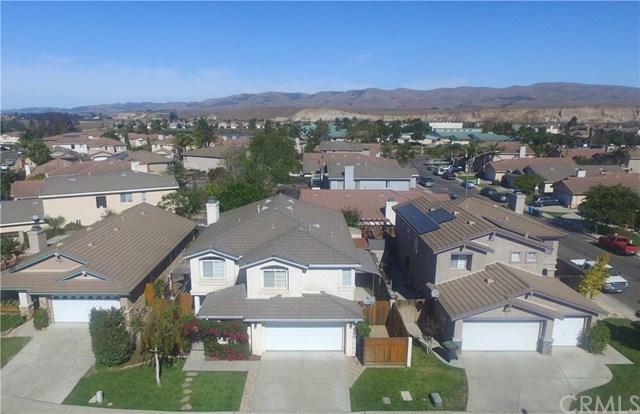 Next to schools, parks, and easy freeway access. This is a must see!! !